Rapper Waka Flocka Flame was in town for DreamHack Atlanta, performing a set at the tournament and video game convention. 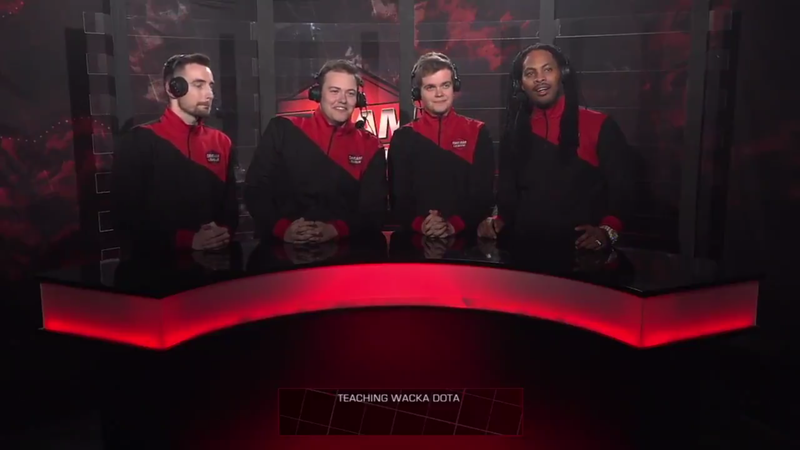 It so happens that Flocka is a fan of games, and so during a desk segment for a Dota 2 match between Team Secret and Planet Odd, he joined the panelists to give his thoughts on Dota, games, and what he’d play with Snoop while high. DreamHack posted the segment in full on their Twitter page, a six-minute chat between Flocka and commentators Dakota Cox, SirActionSlacks, and ODPixel. “I’d call Snoop Dogg and play this,” said Flocka. After explaining the origins of Dota through WarCraft III and Valve’s development of a spiritual successor, the group moves on to Flocka’s favorite game, The Legend of Zelda: Ocarina of Time. Flocka even surprises the panel with one of his favorite games, the Sega Genesis’ Boogerman. 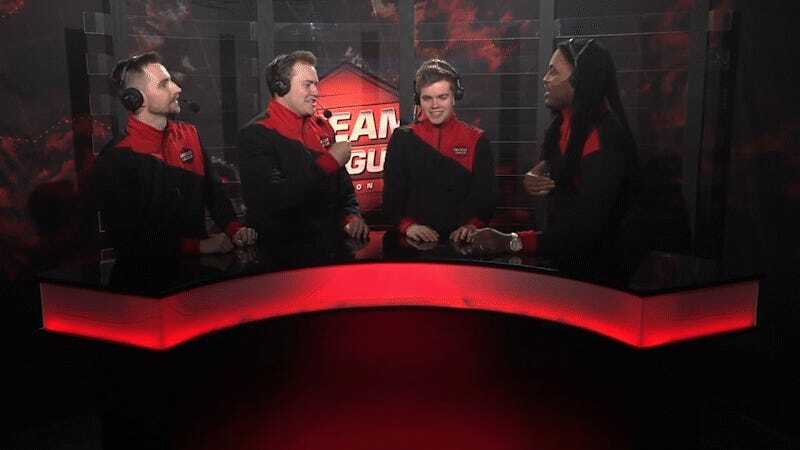 After remarking that Dota 2 should be on the iPad, Slacks butchers one last fist-bump with Flocka and the segment fizzles out. The panel might not have been the most prepared lineup (next time, call former economics professor and stats man Alan “Nahaz” Bester), we at least got confirmation that Boogerman is a Waka Flocka Flame-approved classic.